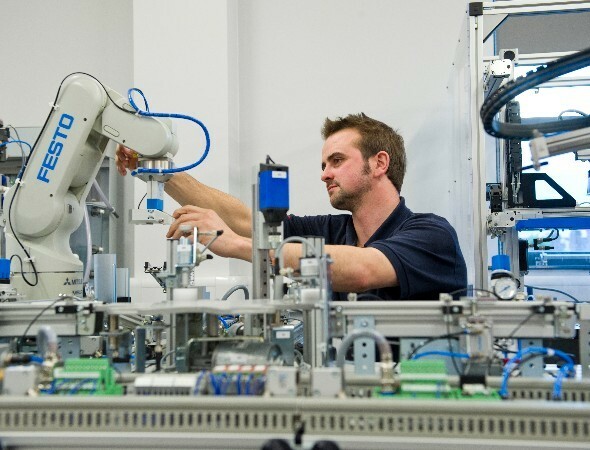 Lisburn Castlereagh has a growing technology sector and is particularly suited to small and medium sized operations for example 30 – 200 person operations. These businesses will find an excellent support package through our Soft Landing Programme and will be attracted to the new property developments which provide excellent office accommodation in the City close to the thriving city centre with easy commuting for staff living in Lisburn Castlereagh, Belfast and the many towns and villages within easy reach of Lisburn Castlereagh. Our people are the key attraction. Business and professional service companies locating in Lisburn Castlereagh will have access to well-educated people who have a professional attitude and strong work ethic. 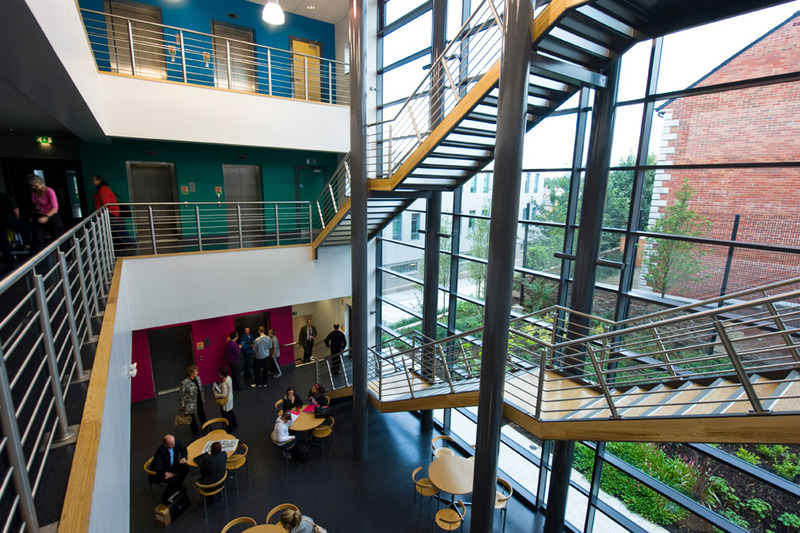 Northern Ireland’s two Universities are close by while the local further education college – South East Regional College is particularly responsive to business. Together these institutions produce over 4,000 graduates annually with skills, competency and acumen in business relevant areas - computer science, finance, accounting, human resources, economics, law mathematics, business management and languages.